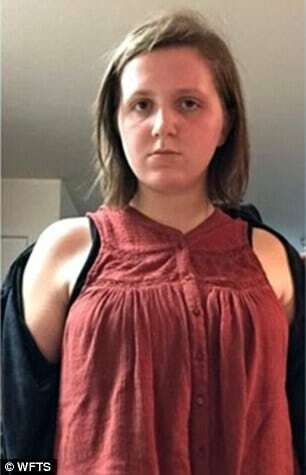 Did one school teacher go too far singling out Tessa Wisloh (pictured) when she turned up wearing a sleeveless shirt underneath a jacket to school? 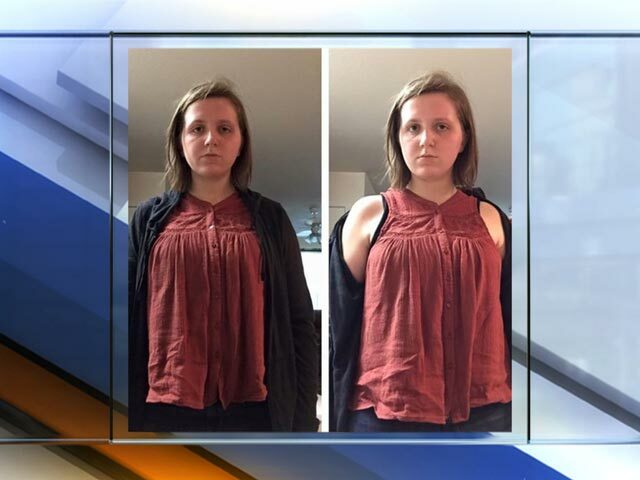 Tessa Wisloh a 17 year old student at Frank W. Springstead High School, Spring Hill, Florida has been issued a verbal warning after she turned up to class wearing a sleeveless shirt under a zip-up jacket. The warning on September 3 by a teacher led to the student being kept after school and issued a breach on her official school file. This despite the county school board’s rules not mentioning any ban on wearing jackets. At the time the incredulous student declined to remove her cardigan when an unnamed teacher asked her to prove she was not showing skin underneath. The student’s father, Frank Wisloh decried the verbal warning, branding it ‘preposterous’. Told the father: ‘I feel bad when she has a bad day, when she is singled out for something that’s just absolutely ridiculous. A report via the dailymail notes that Hernando County School District‘s uniform policy makes no direct reference to jackets or cardigans, simply saying that shirts and blouses ‘must be long enough to remain tucked in at all times with no skin visible’. 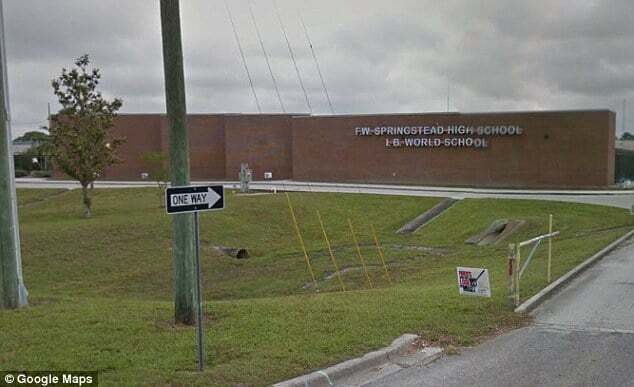 However Cathy Dofka, a director at Hernando County Schools, said she saw no problem with the 17-year-old’s choice of clothing so long as she did not take off the jacket during class. A question some have come to wonder. Dofka also told that dresses must not have a plunging neckline and that spaghetti straps, tank tops, muscle shirts, and shirts with cut off sleeves are all banned. An ordinance presumably to counter the perceived sexualization of female students. An ordinance that may or may not be equally applied to boys at the school. 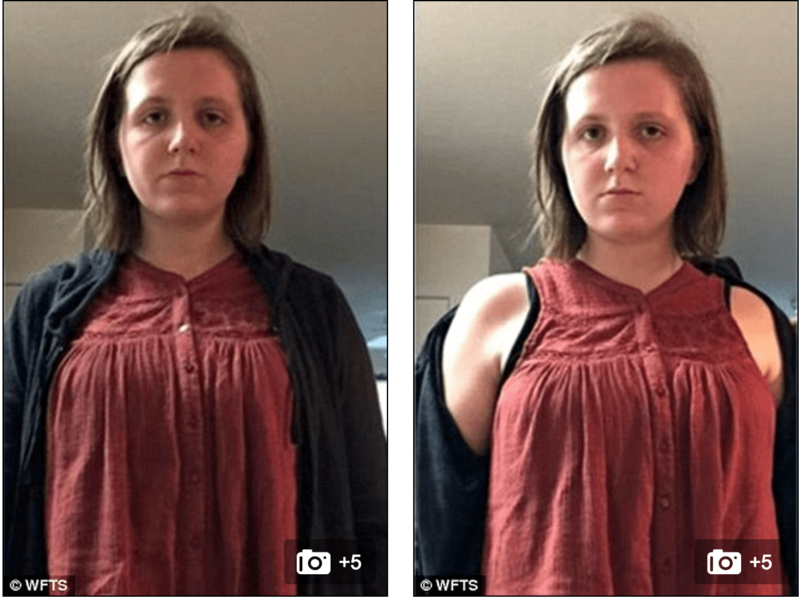 The school board reiterated that pupils are not allowed to wear clothing that hides breaches of the uniform rules – which in this case was Tessah Wisloh wearing a sleeveless blouse that showed skin, albeit covered up. School bosses are now reconsidering the written warning but are yet to make a decision. What do you think? 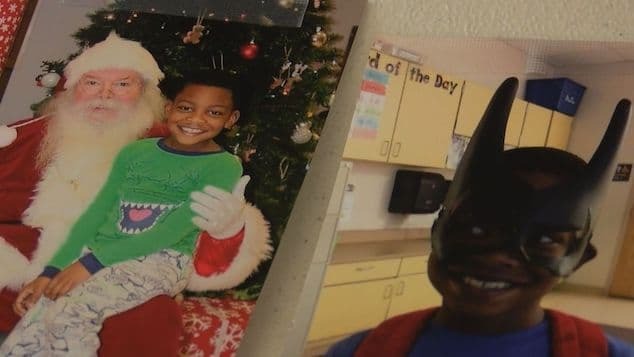 Did the school go too far or should students follow school protocol? If the girl at no point removed the jacket, I don’t see how the dress code was actually violated. To say she had exposed skin UNDER her clothes is absolutely absurd. Hopefully my employer doesn’t find out I show up to work completely naked under my clothes EVERY SINGLE DAY!